Nonsurgical skin tightening is truly one of the most exciting areas of aesthetic medicine. 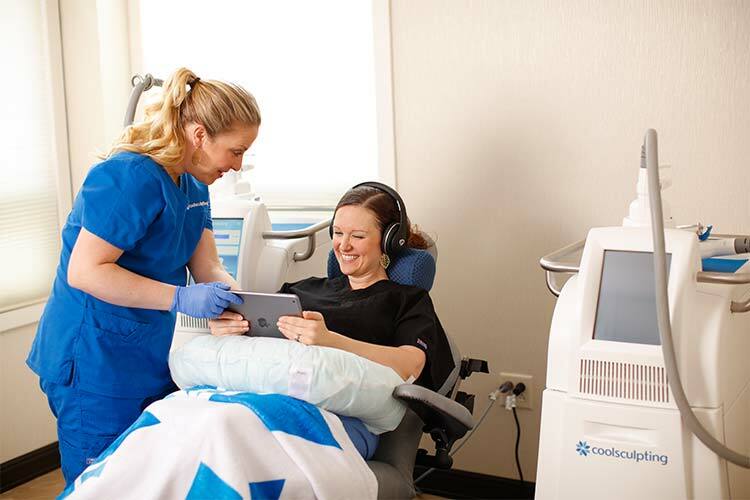 At Dermatology Associates of Rochester, our physicians carefully choose which new devices and procedures to incorporate into the practice based on their proven effectiveness, safety, and practicality. We believe that SkinTyte provides an amazing option for straightforward skin tightening here in Rochester, New York. Staffed by a team of board-certified dermatologists, skincare is what we do best here at Dermatology Associates of Rochester. We’re a results-driven practice, and we’re always looking for ways to create your best outcomes. 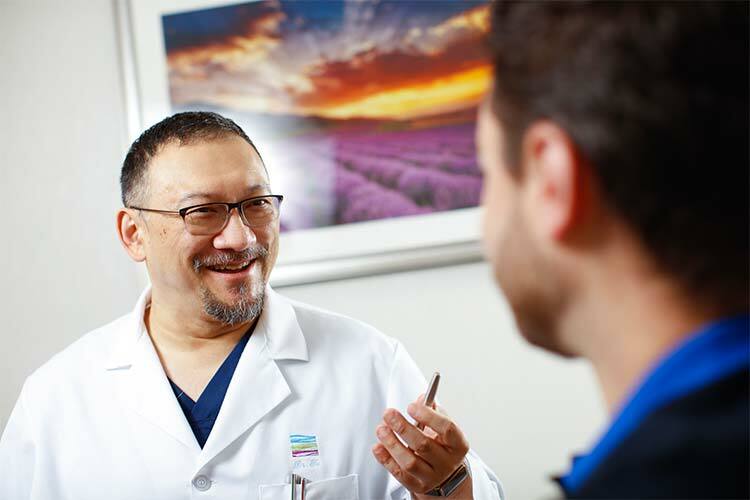 During your initial consultation, one of our board-certified dermatologists performs a thorough evaluation of your skin and takes the time to listen to your specific complaints. 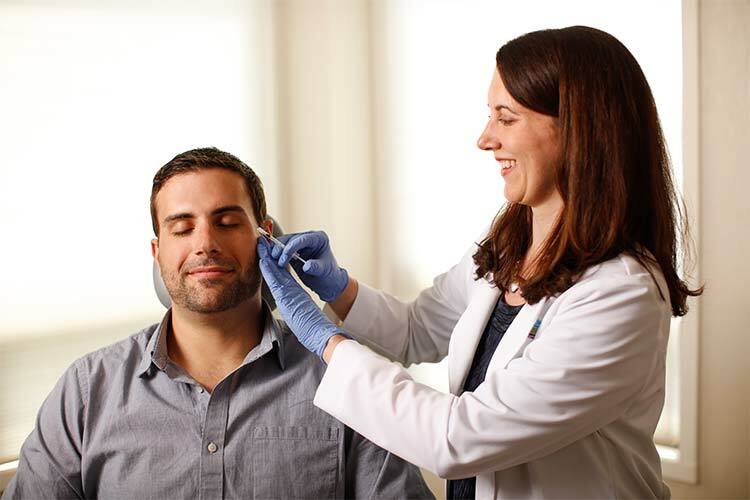 With the doctor, you’ll review your options and decide on a workable treatment plan, which may or may not include SkinTyte. SkinTyte is a nonsurgical device that uses thermal energy to heat subdermal tissues, stimulating collagen development. Collagen is an important building block of skin that helps to keep our skin resilient, elastic, firm, and supple. However, our natural production of collagen decreases with age, which can cause wrinkles to form, laxity to develop, and texture to change, as well. The body naturally produces collagen as a response to injury. When SkinTyte heats the subdermal tissues, it effectively “tricks” the body to begin the healing process and kickstart collagen development. SkinTyte is a good option to treat the signs of damaged and aging skin, especially on the face. Rough or uneven texture can be remedied with SkinTyte, as well as loose, lax skin, especially around the lower face. Is there an alternative if I’m not a candidate for SkinTyte? Absolutely. Although SkinTyte is appropriate for most people, those with certain medical conditions or lifestyle habits may not be a good fit. 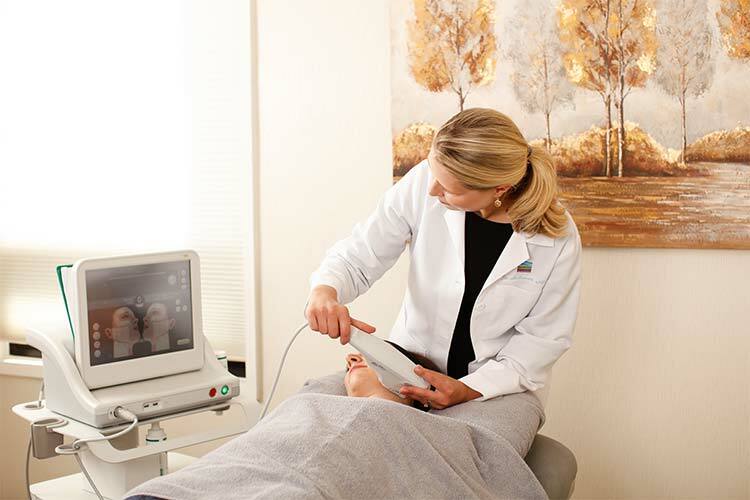 At Dermatology Associates of Rochester, we also offer nonsurgical skin tightening with the Profound™ device and Ultherapy®. Do I need to stay home from work after my SkinTyte treatment? After your brief, in-office procedure, you likely won’t need to take any time away from your normal daily responsibilities. However, if you’ve undergone a more intense treatment, you may need to spend a day or so at home. We call this “social downtime,” because although you may feel OK, the appearance of your skin as it heals may make you feel self-conscious. Your skin may appear inflamed, swollen, red, or bruised, which is common. These symptoms resolve themselves within a few days of your treatment. While you heal (and really, at any time), it’s important to use a high-quality sunblock and keep your skin out of the sun unless absolutely necessary. Once your cycle of treatments is complete (we recommend a series of 6 treatments), your results can last for months if you follow good skincare habits. 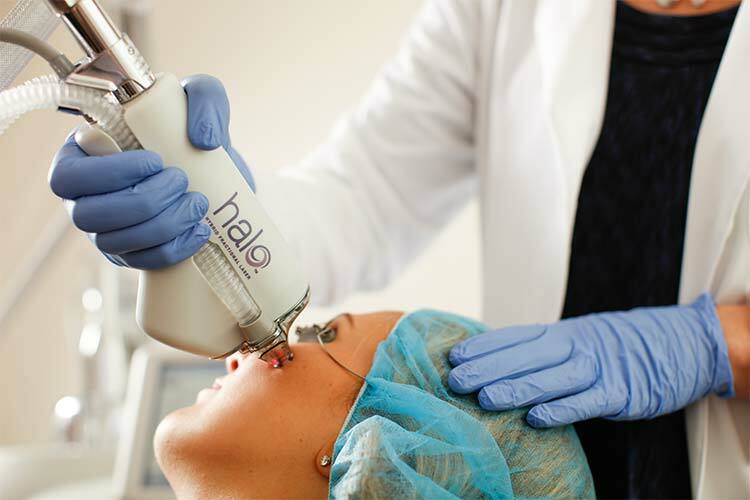 If you’d like, you can maintain your results if you undergo maintenance treatments. We recommend maintenance treatments every 3-6 months, depending on your desires or goals. At Dermatology Associates of Rochester, we have one goal—your results. Request your consultation online or call us at (585) 272-0700 to get started.